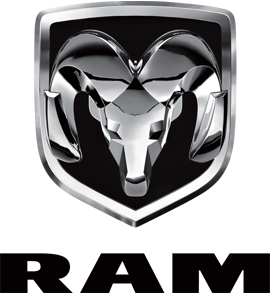 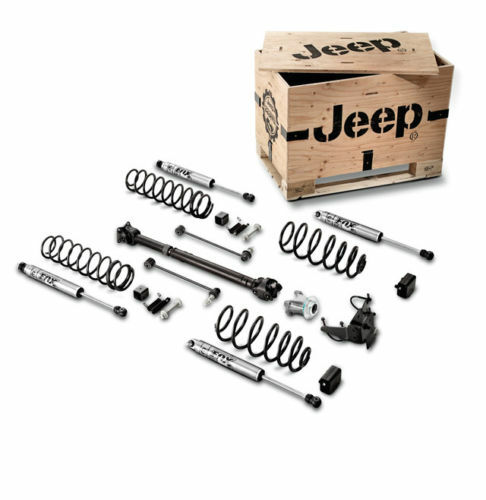 These highly renowned Mopar Lift Kits work perfectly with all Wrangler vehicle systems including Electronic Stability Control. 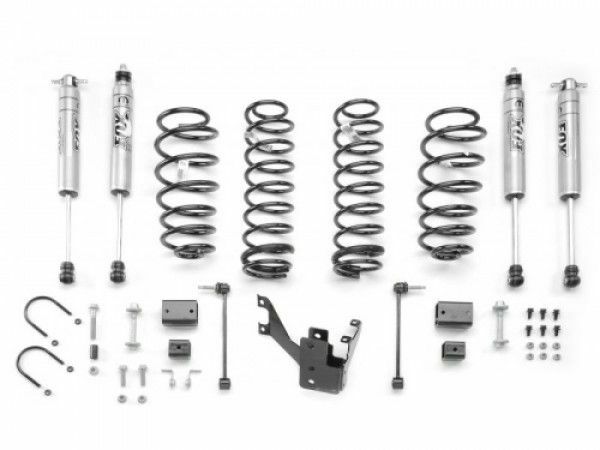 They feature high grade coil springs that provide a ride like no other, showing off the type of quality and handling one would expect both when driving on the road, or when traversing any trail of choice. Produces all of the suspension articulation the Wrangler has to offer.